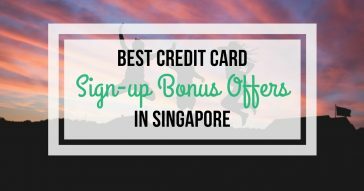 On the internet, there are a plethora of discussions about one of Singapore’s popular rewards cards: HSBC Revolution Credit Card. Most of these are positive, of course! The HSBC Revolution Card an extensive rewards programme. Shopping, dining, travel, nightlife, leisure, and fuel purchases are some of the categories that come with amazing privileges. HSBC Revolution Credit Card annual fee of SGD $150 is subject to a waiver for 2 years. As a cardholder, you can enjoy this waiver by charging the majority of your spending to your Revolution Card. 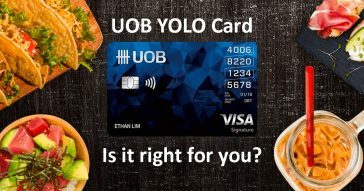 All you need is a minimum annual spend of S$12,500 to qualify for the annual waiver. 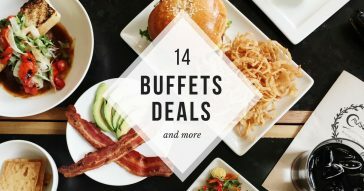 For every S$1 that you spend, you can earn 1 point via HSBC’s Rewards Programme. Whether you are spending locally or overseas, you can enjoy HSBC Rewards – as long as the spending is done in association with participating retail merchants. These rewards points are easily redeemable via phone or online banking. 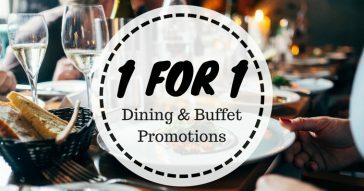 You can exchange the points for vouchers, exclusive gifts, or even to cover the annual fee payment. The rewards are also convertible to miles – if you’re enrolled in a flyer programme. 3. Enjoy 5x as much points for shopping, dining, and entertainment. 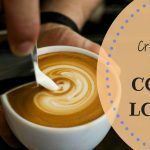 If you spend on treats offered by online merchants, local cafes and restaurants, and local entertainment venues, receive as much as 5x reward points. This means that the more you spend on particular activities (such as shopping, dining, and entertainment), the more reward points you get. It’s a win-win situation for you! 4. Cardholders can enjoy instant petrol discounts. If you drive frequently, you’ll appreciate HSBC Revolution Credit Card 14% instant petrol discounts. All the Caltex and Shell petrol stations in Singapore are at your service! 5. 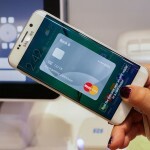 Wave your way to contactless payments. 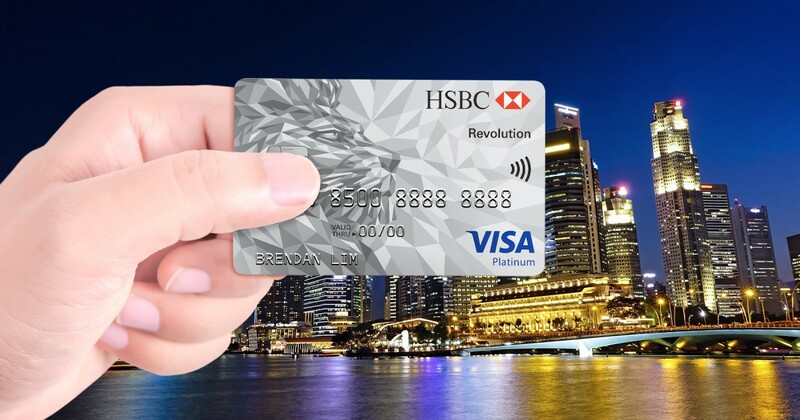 As it is enabled with VISA payWave, HSBC Revolution Credit Cardholders can perform transactions quickly and more conveniently. VISA payWave is a contactless payment technology that allows the transmission of payment instructions from and to a secure reader. With VISA payWave, payments are processed without hassle. All you need to do is prepare your HSBC Revolution Card, stand in front of a payWave reader, and wave the card. 6. 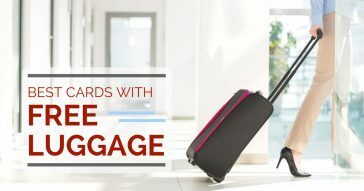 Travel rebates and discounts via HSBC Vacations. As a HSBC Revolution holder, you’re in for different rewards via HSBC Vacations. This means that more than 10,000 travel options all over the world are at your fingertips, including flights, hotels, and travel packages. With HSBC Vacations, you can enjoy 6% rebates (in cash) on travel bookings. You also get 9% off on particular bookings – land packages, tours, hotel, day and night plans, and trips to selected attractions. 7. It is often compared to Citibank VISA Rewards Card. A competitor of HSBC’s Revolution Credit Card is Citi Rewards Card. 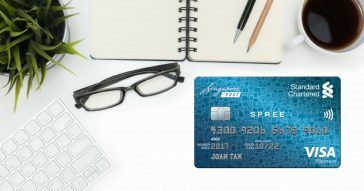 Both credit cards offer huge reward points. 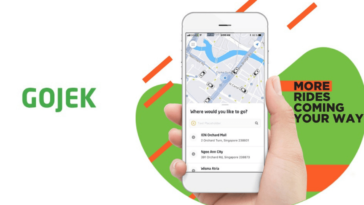 With them, you receive 1 rewards point for every S$1 on all purchases. With them, you can also avail of 5x and 10x rewards points for shopping. While both HSBC and Citibank’s credit card offers are very rewarding, HSBC Revolution Card offers rewards for various types of spending. Citibank Rewards Card, on the other hand, offers loads of fabulous deals that are ideal for shoppers – especially for the fashion shopper. Overall, HSBC Revolution Credit Card is one of the top favourites of Singaporeans. With the grand rewards that it offers, it’s easy to understand why. However, do note that the rewards point have an expiry within 3 years, so do redeem your rewards at least annually. To apply for the HSBC Revolution Card, you’ll need to be at least 21 years old. If you’re Singaporean (or if you’re a permanent resident of Singapore), the income requirement is SGD $30,000. If you’re a non-Singaporean or self-employed, the income requirement is SGD $40,000. 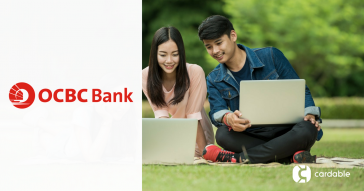 Apply for the HSBC Revolution Card today!